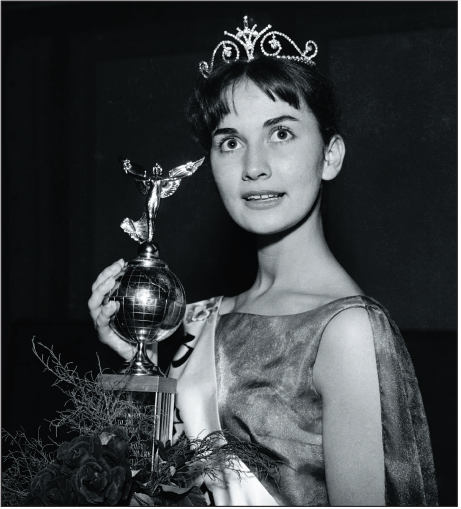 Come and see some of the dresses worn on stage by the winning Roses at the annual Rose of Tralee Festival. From the maxi-dresses of the 1970s to puffballs of the 1980s and the media-savvy glam of the Celtic Tiger, each era brings its own style. The exhibition features a quote from some of the Roses about the frocks – for instance, Kathryn Feeney, 2006 Rose, recounts how her dress was originally supposed to be her bridesmaid’s gown for her sister’s wedding, until the bride eloped to a tropical island. 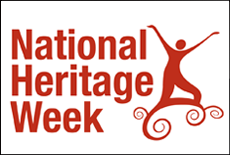 Heritage Week is here again and there’s plenty of action at Kerry County Museum. Discover more about medieval drinking vessels and their rituals. Take part in our excavation workshop and uncover two Viking skeletons. Explore the archaeology of St Brendan the Navigator with archaeologist Lar Dunne. For one night only, September 19, we invite you to join us after dark at the Museum. There’s traditional music, dance and storytelling with Sliabh Mish Comhaltas. Get behind the scenes with our Curator’s Choice and discover more about some of the objects not on display. Dress up in costume, dig up a skeleton or simply avail of a free night at the Museum.